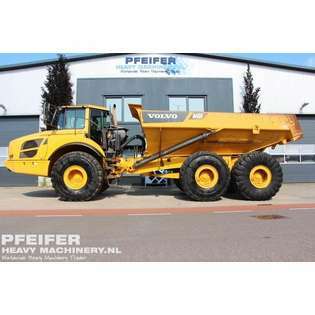 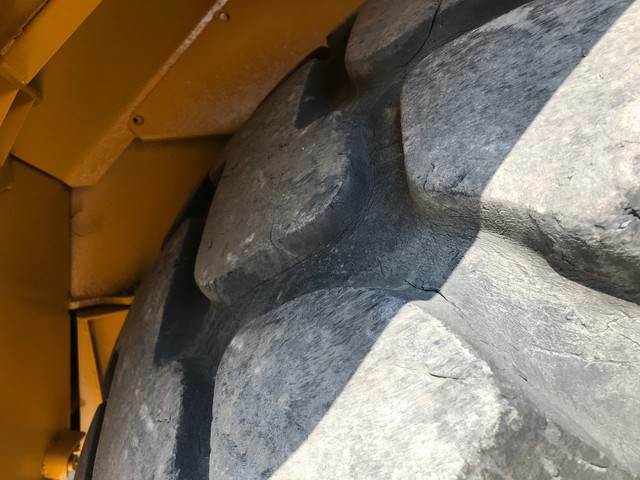 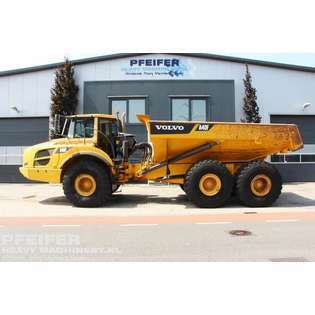 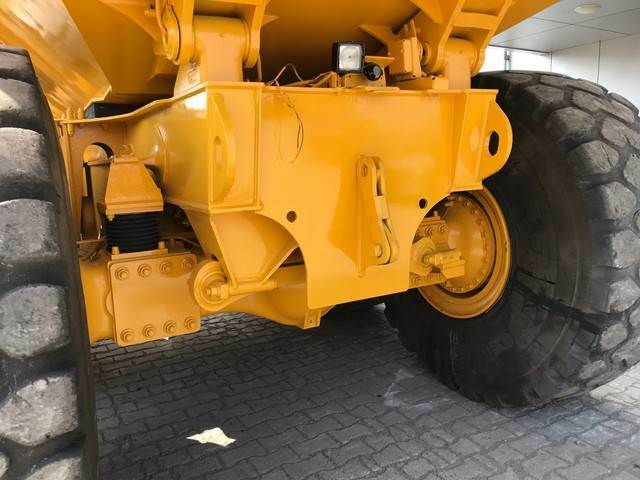 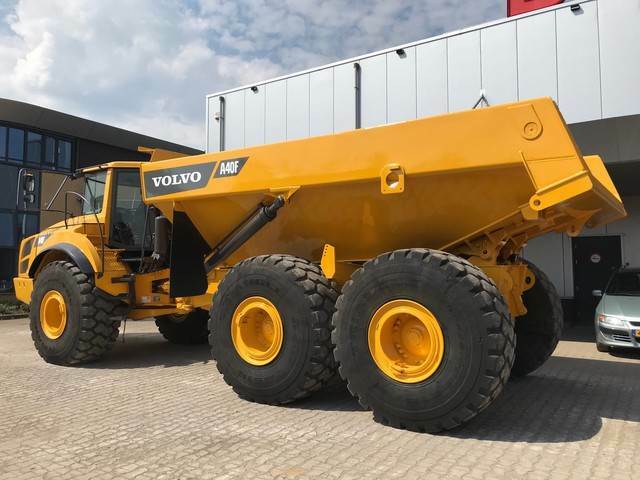 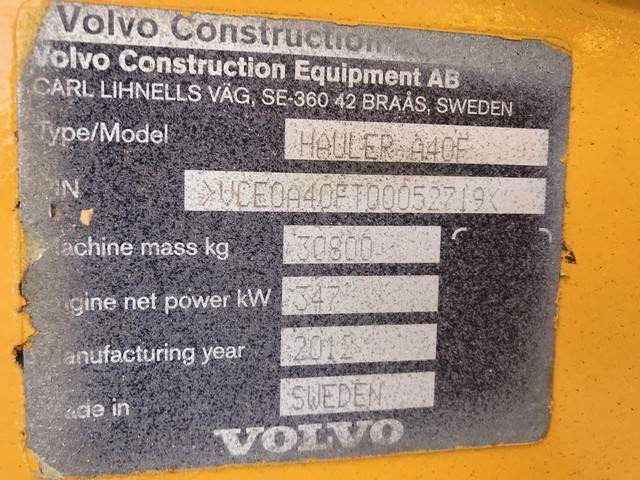 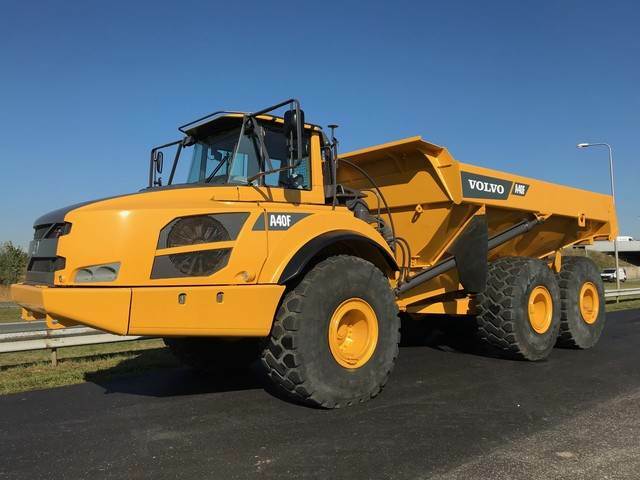 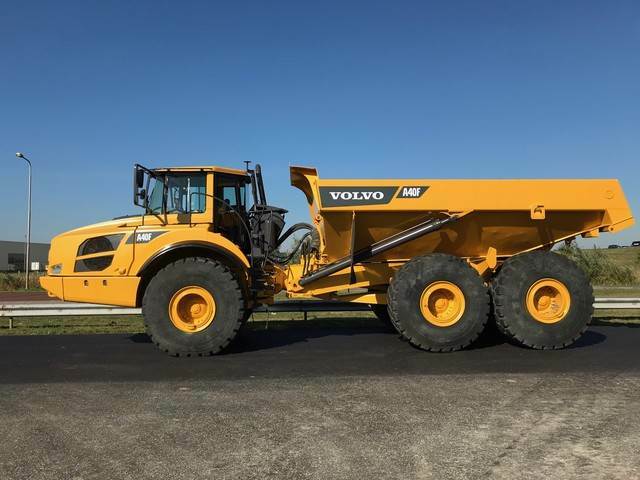 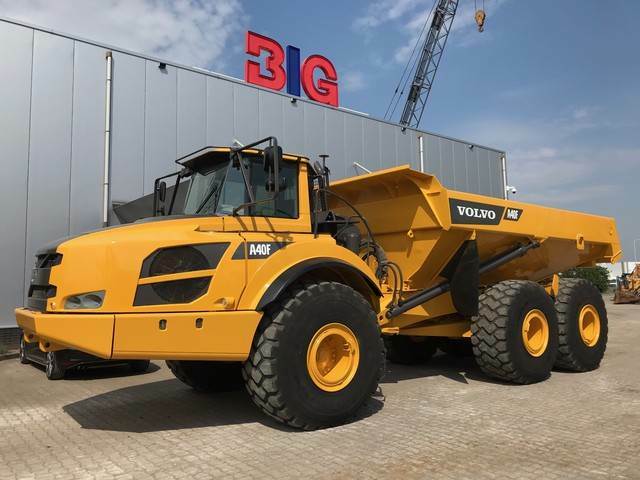 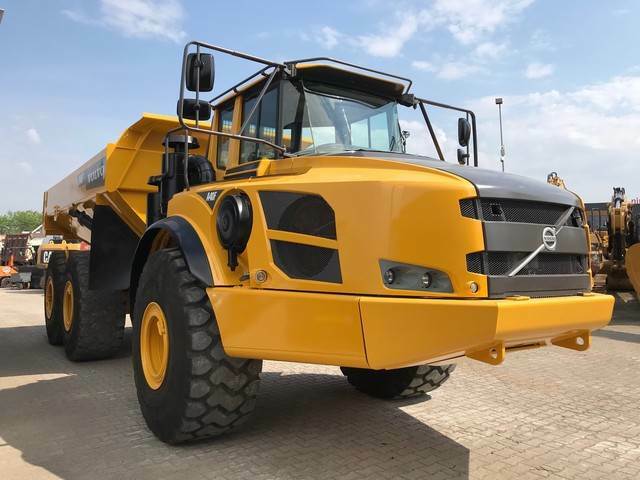 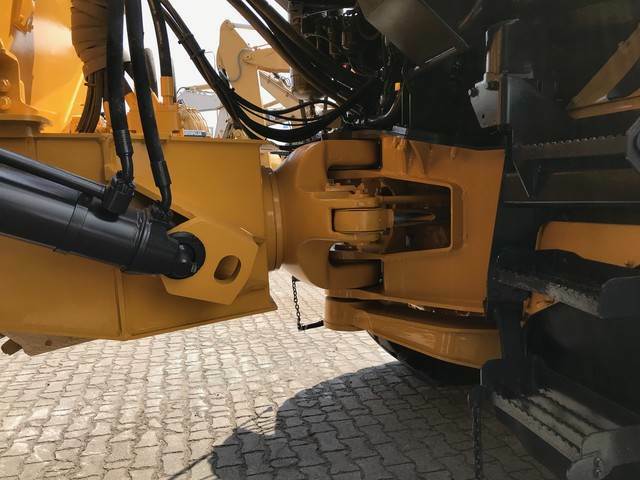 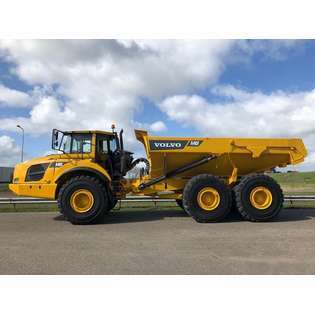 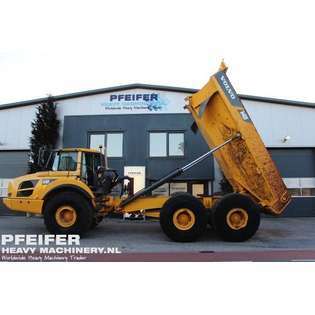 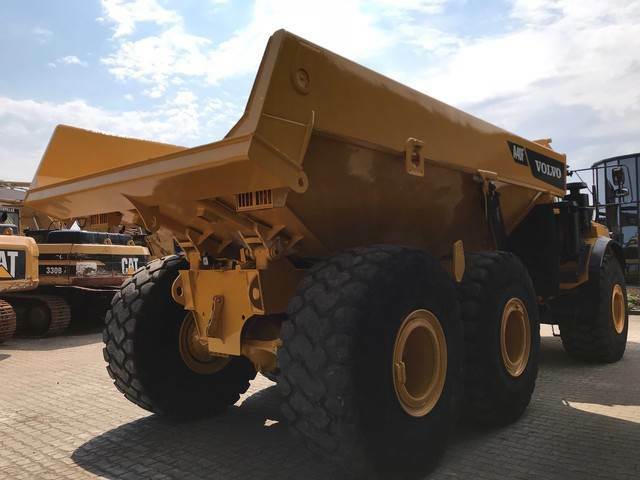 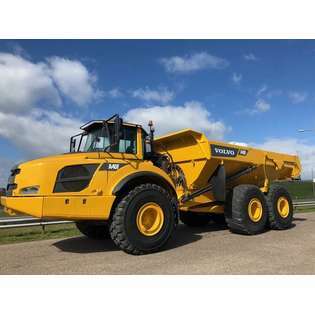 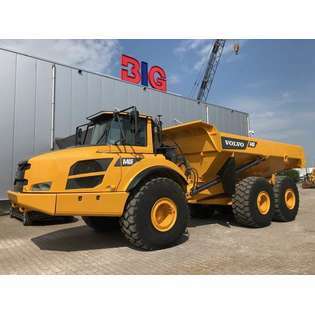 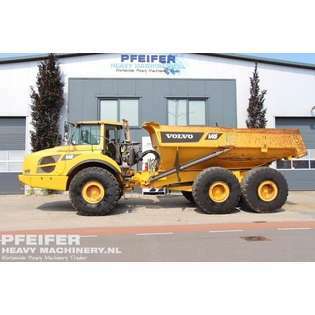 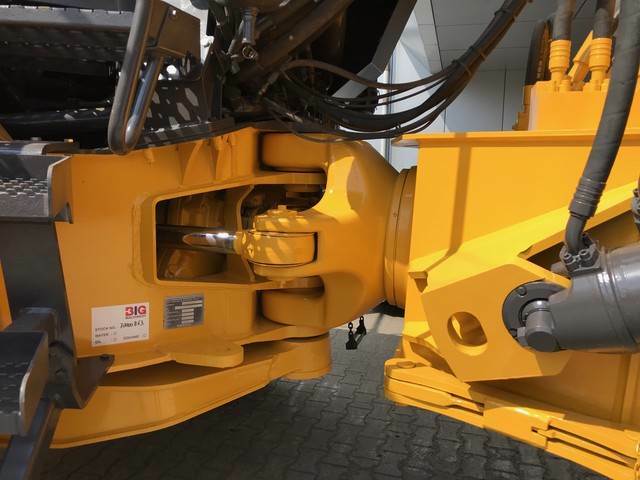 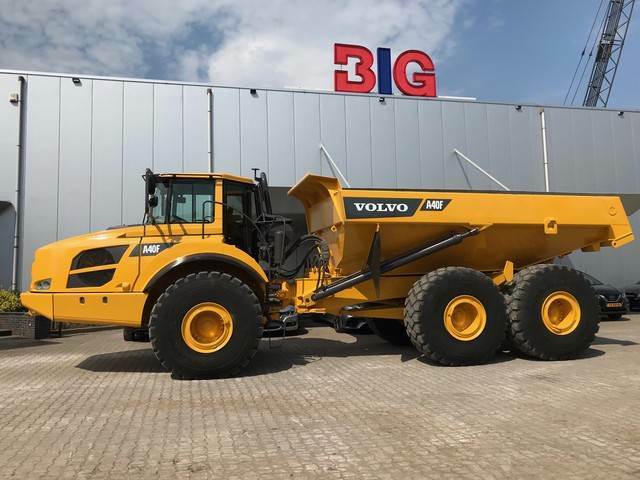 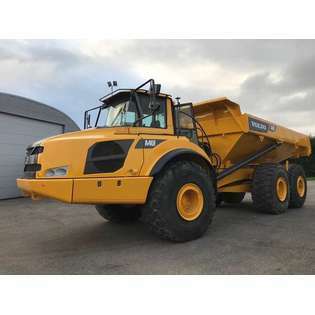 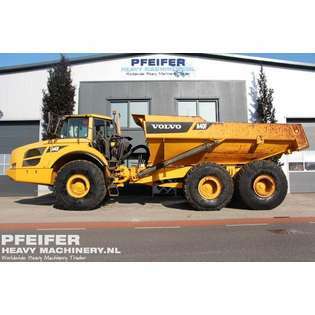 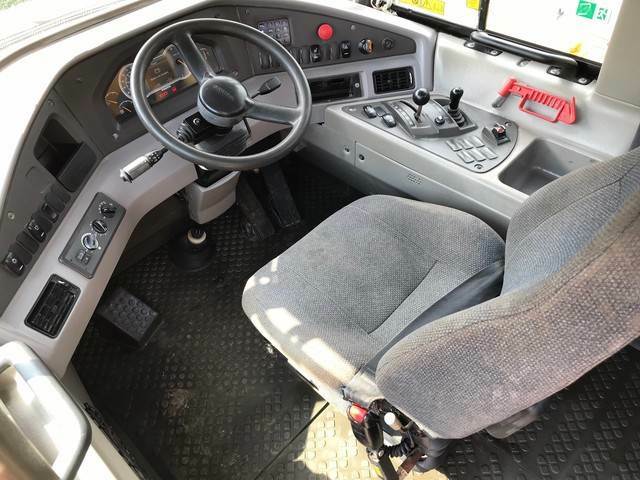 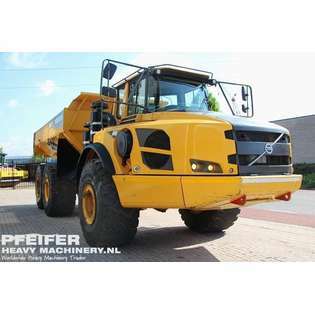 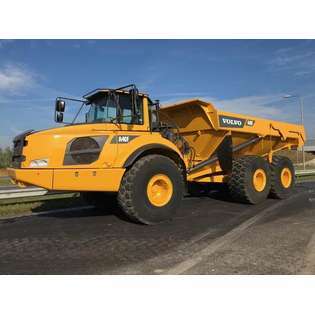 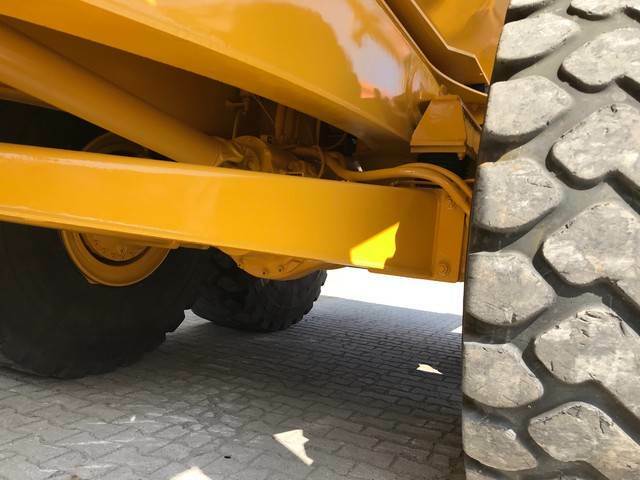 Used Volvo A40F from 2012 for sale. 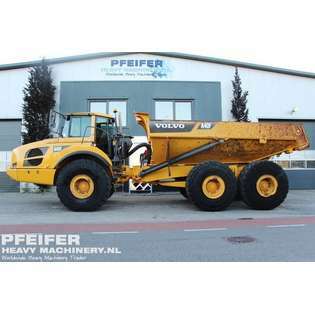 Volvo dump truck is in good condition according to the working hours. 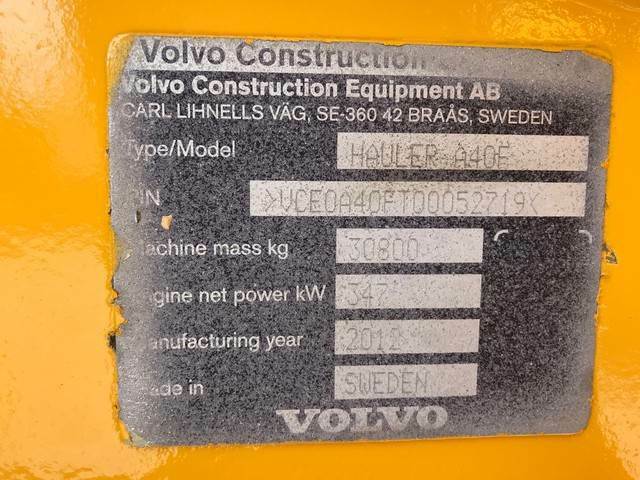 Not CE marked. 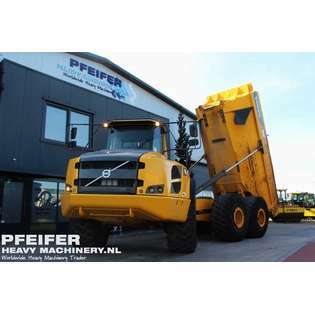 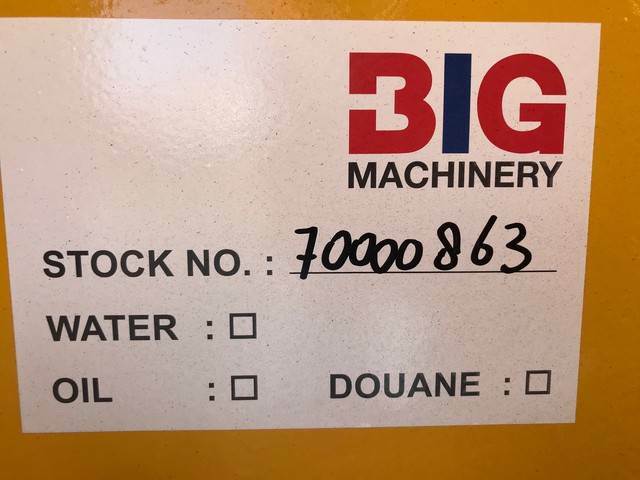 This machine is solely for export outside Europe.